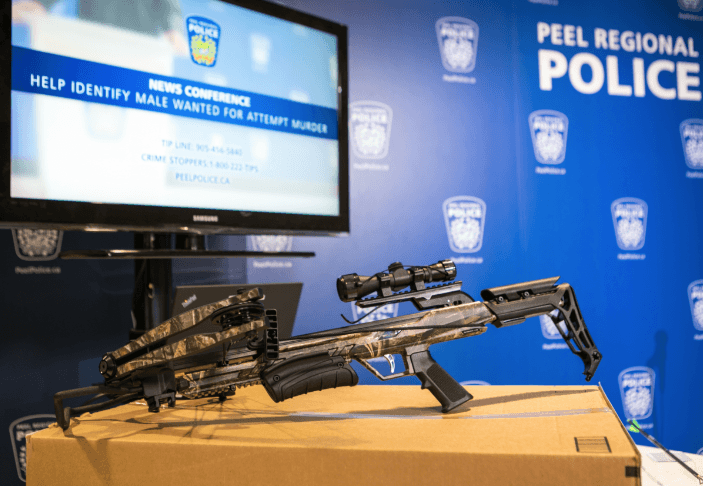 Peel Regional Police are looking for a man they believe posed as a delivery worker in order to shoot a woman with a concealed crossbow in Mississauga. 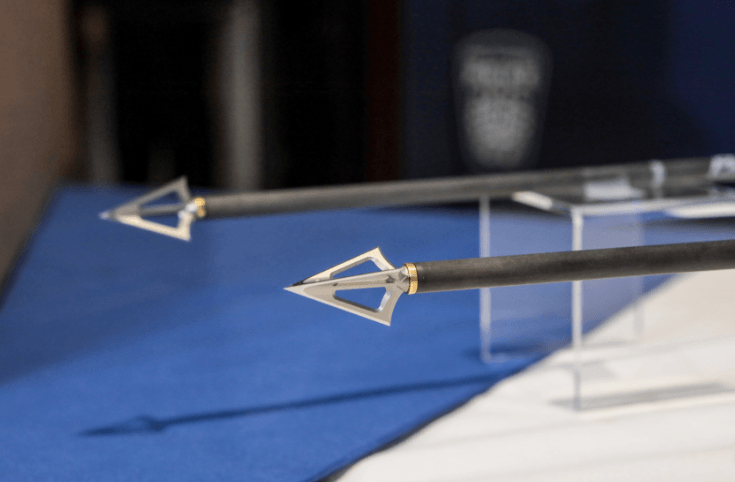 The woman and the suspect had a brief conversation before the man removed the crossbow from the box and allegedly shot the woman with an arrow. He then fled the area. When police arrived at the scene, they discovered the woman with life-threatening injuries. Investigators say they believe this was a premeditated, targeted, and isolated attack based on the conversation that occurred between the victim and the suspect. Investigators have also identified a vehicle they believe may be involved in this incident. 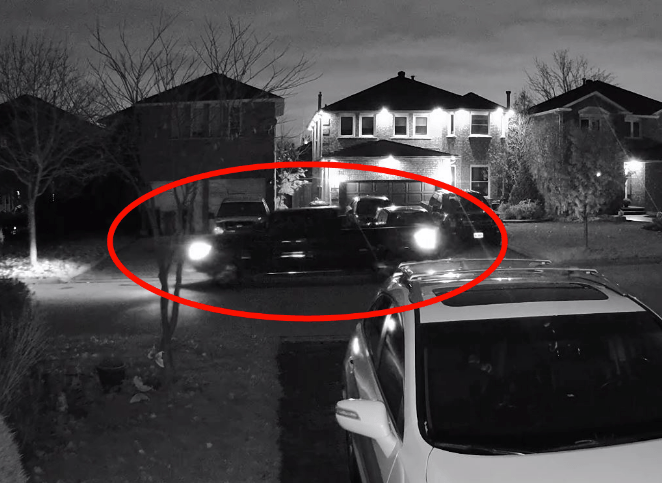 The vehicle is a dark coloured pickup truck and it arrived in the area of the residence minutes before the attack took place and fled the area minutes after. 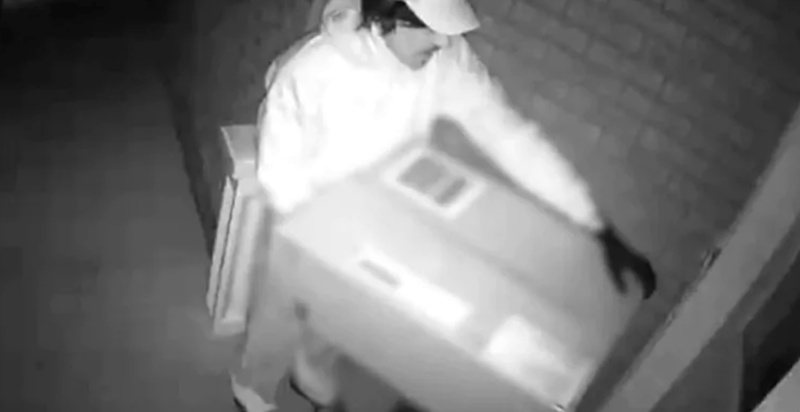 Anyone with information about this incident is asked to contact investigators at the 11 Division Criminal Investigation Bureau using the dedicated tip line of 905-456-5840.